Stay with Red Roof Inn Mojave for a comfortable night stay, friendly help and great amenities like free WiFi & a flat-screen TV in every room. Restaurants are located nearby. Mojave East Park is less than a half mile away. Book your stay. Explore the historic Mojave Trail, ride in the footsteps of the ancient native inhabitants of this land. Leave your name and picture at the Mojave Mailbox and be a part of living history. A great off-roading and historic adventure. Book your stay. Whether by Horse Back or Off Road Vehicle, travel the primitive dirt paths of Red Rock Canyon State park. See nature in its purest form, and experience the scenic views this State park has to offer. A short drive away. Book your stay. 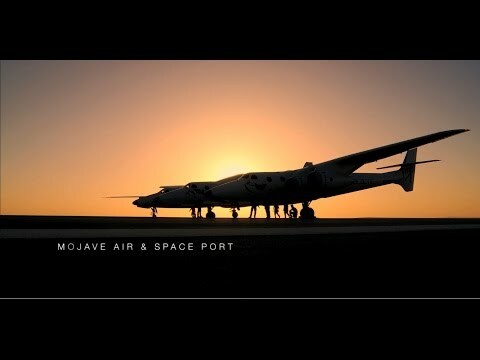 Get a true look at the Mojave Air and Space Port (1.4 miles), their test pilots and all of the technical advances this facility has brought throughout history in this video by the Mojave Air and Spaceport. Book Now. 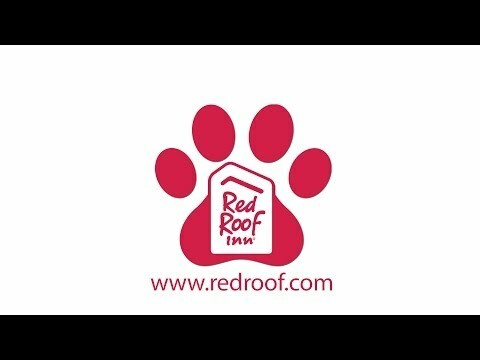 At Red Roof Inn Mojave your pet stays free. No longer do you have to worry about boarding your furry best friend. Keep cash in your wallet and a smile on your face. Book Now. Enjoy a hot cup of coffee and kick back at one of the tables in the lobby, starting your relaxation before you even get to the room. At Red Roof Inn Mojave, your comfort is our number one priority. Book Now. Enjoy all of the amenities that Red Roof Inn Mojave has to offer. Relax in your room with free Wi-fi, wood like flooring, free upgraded cable, flat screen TVs and more. Book Now. Visit the Hole in the Wall or walk Rings Loop Trail at Mojave National Preserve. See Volcanic rock formations in the area that make this a popular site in the Mojave desert. Perfect for picnics and hiking. Book your stay. A handful of restaurants are within 1 mile of our hotel in Mojave, CA: Jack in the Box, McDonald's, Old Desert Cafe, Carls Jr., El Jefe Baha Grill. Whether traveling solo or with a group, you're sure to eat well (and sleep well). Book now. NASA’s Armstrong Flight Research Center (36.3 miles) is located right in Mojave. NASA Armstrong is critical in carrying out the agency's missions of space exploration, space operations, scientific discovery, and aeronautical research and development. On a trip to the center and need a place to stay? Book Now. Use this ancient Native American route to pass over the Tehachapi Mountains and reach the Mojave Desert. View one of the largest windfarms in California on your trip over the mountains and experience breathtaking views. Book Now. Located on Edwards Air Force Base (23 miles), this iconic museum (23 miles) houses fantastic displays and gives visitors a look into the history and dynamics of Flight Testing. Reservations for one of the two monthly general public tours can be made here. Book now. “Stopped for the night here. The staff was very nice and friendly. The rooms were very clean and stylish, free WiFi and television. We had our little dog with us and really appreciated the hard wood floors. Nice king sized bed. What a great place and the price for two seniors and a dog was $55.” Book Now. “The room was clean, the staff was kind, did not have an ice machine but they give ice in the lobby. Have coffee in the lobby which was good. Great price. Only $40 a night. Great value would definitely stay here again” Book your stay. Stay at Red Roof when traveling to Edwards Air Force Base (23 miles). Whether traveling on leisure, as a government contractor, official business or military friends & family, click here for our 10% military discount. Book Now.